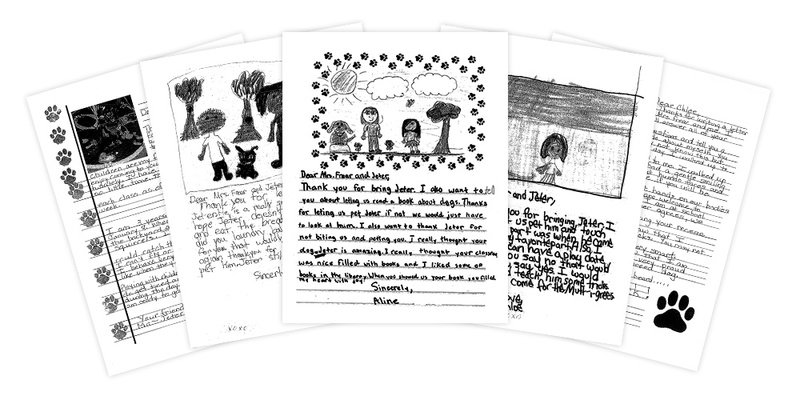 Writing letters to Mutt-i-grees® is a creative way to apply lessons on empathy and feelings in your classroom. Encourage students to think about life from the perspective of a Mutt-i-gree® awaiting adoption at a shelter: How might s/he feel? How can you help? Are there any lessons you can learn from Mutt-i-grees®?